Come home to a zen like experience, located just inside the perimeter. 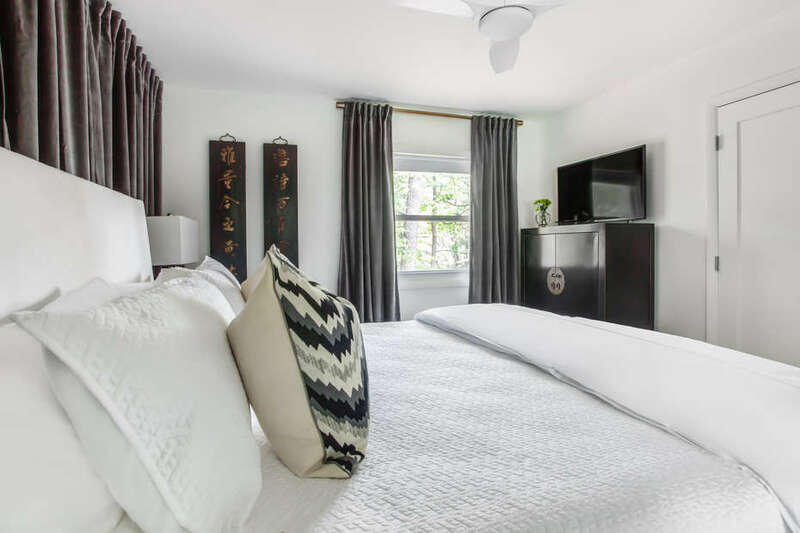 Perfect for those who love a hint of mystic charm, our tranquil getaway is adorned with antiquities and art from the Far East that evokes an image of serenity. 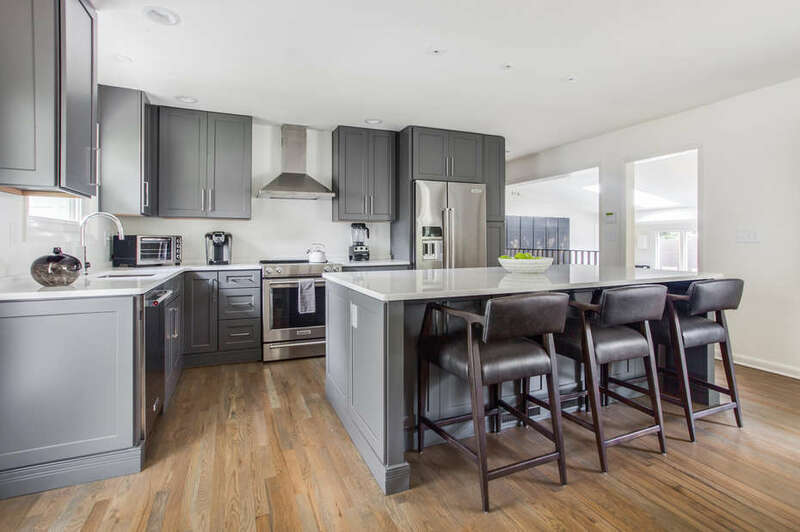 The newly renovated kitchen is well equipped with everything a master chef would need to whip up a five course meal. 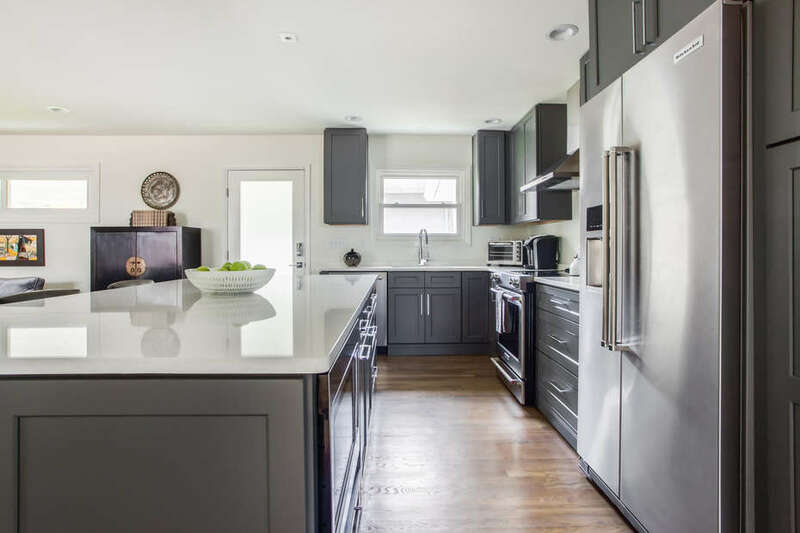 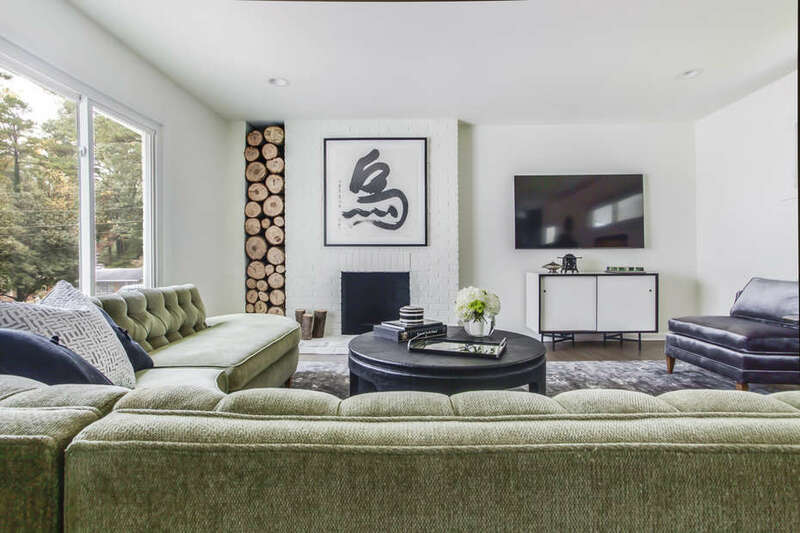 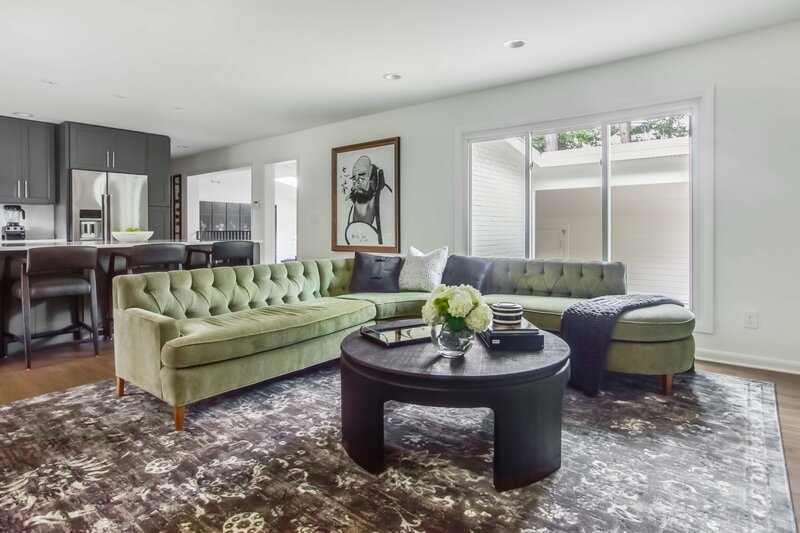 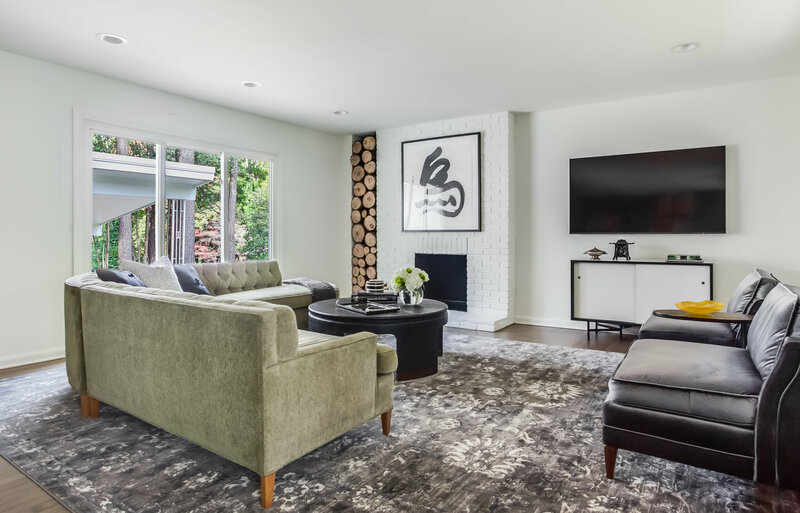 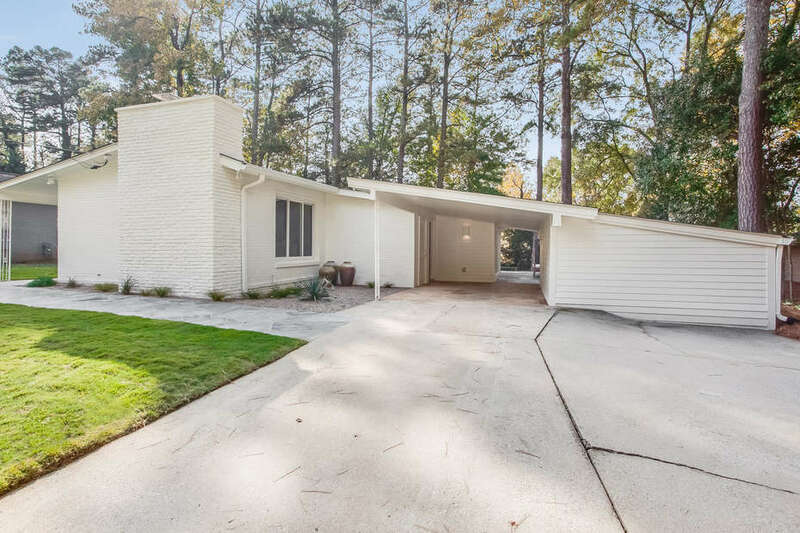 The home's open layout, large quartz counter tops, generous back yard and patio space makes entertaining family and friends a delightful experience. 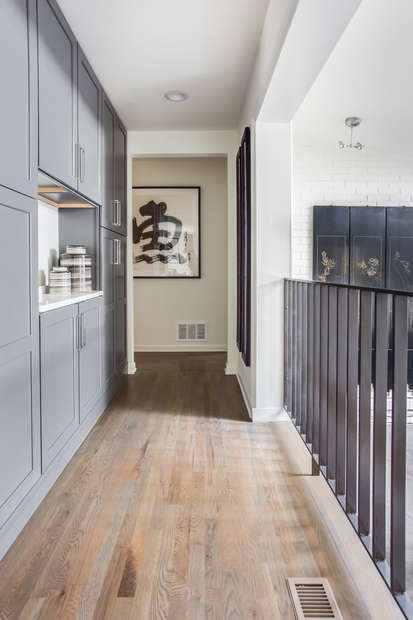 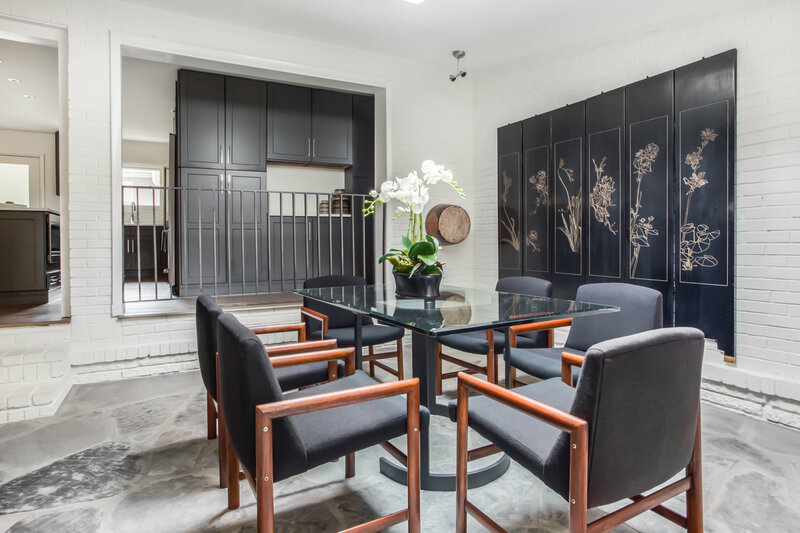 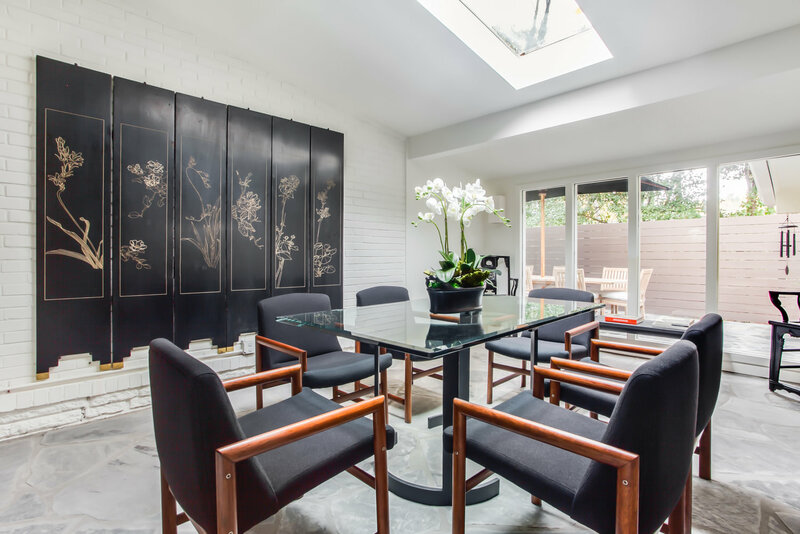 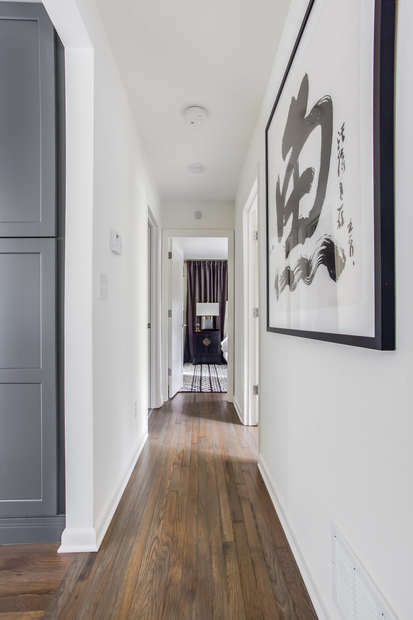 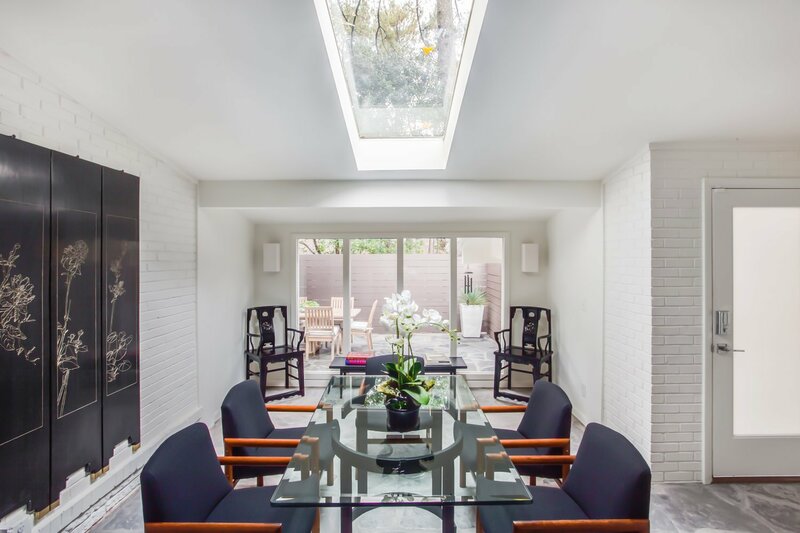 Natural light bathes the dining room through the skylight and the white walls offer a neutral backdrop to accent the oriental elements throughout the home. 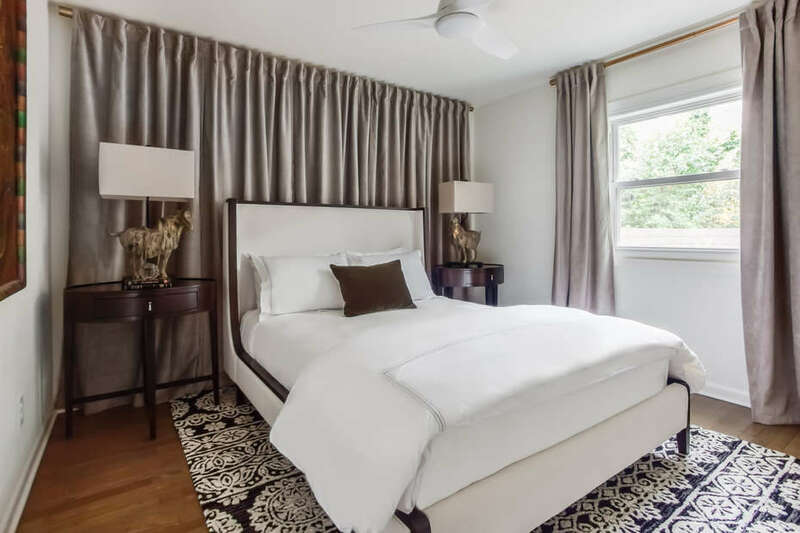 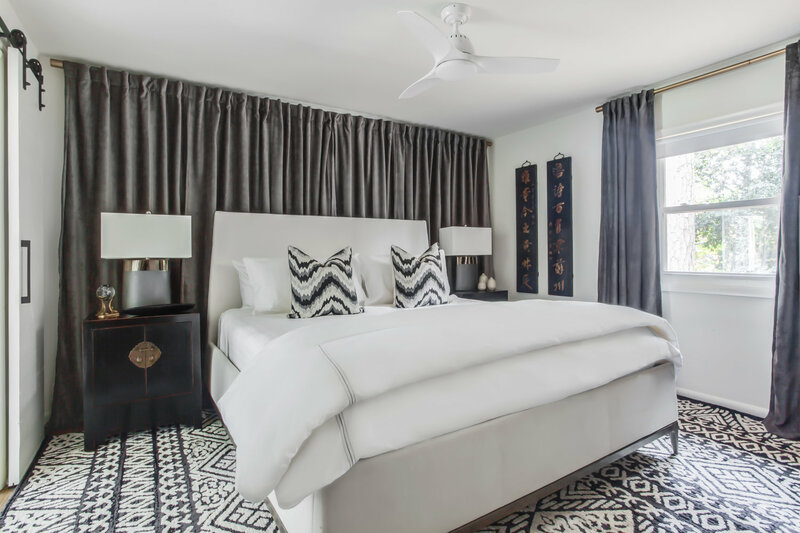 The master bedroom is set with a luscious king bed and the master bathroom has a spacious standing shower and lighted steam resistant mirrors. 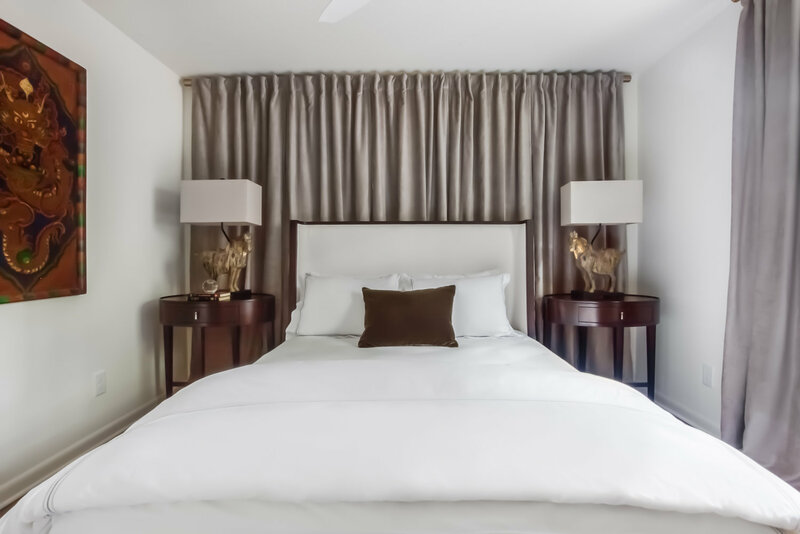 The adjacent bedrooms are furnished with a queen bed and a twin trundle bed. 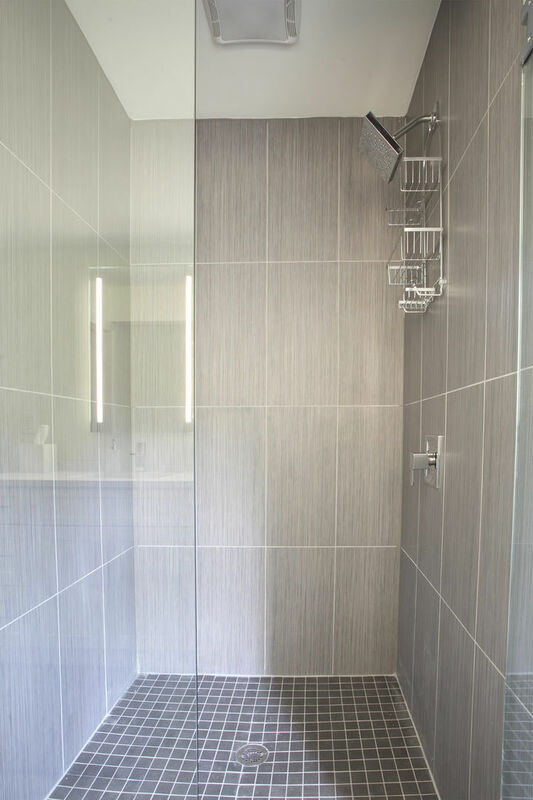 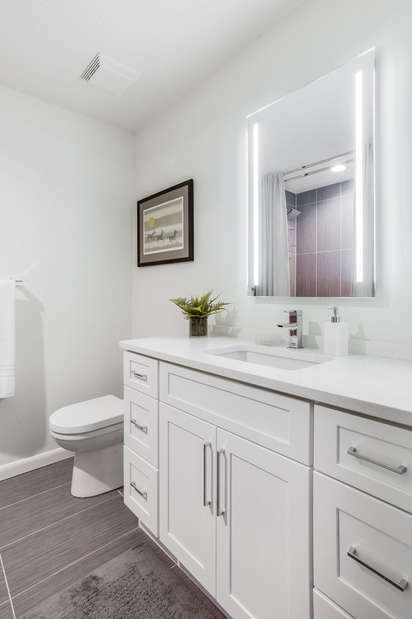 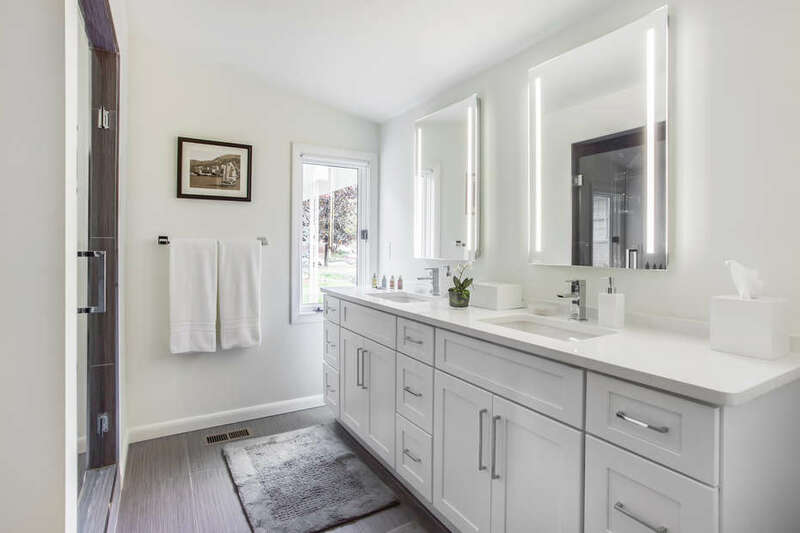 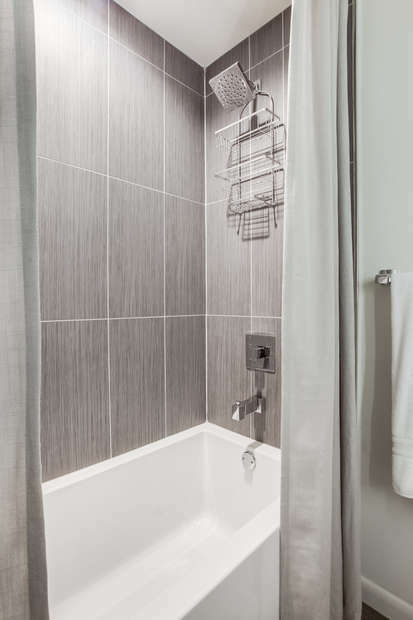 The hall bathroom appeals to those who will love relaxing in the deep soaking tub and the tank-less water heater ensure that you never run out of hot water. 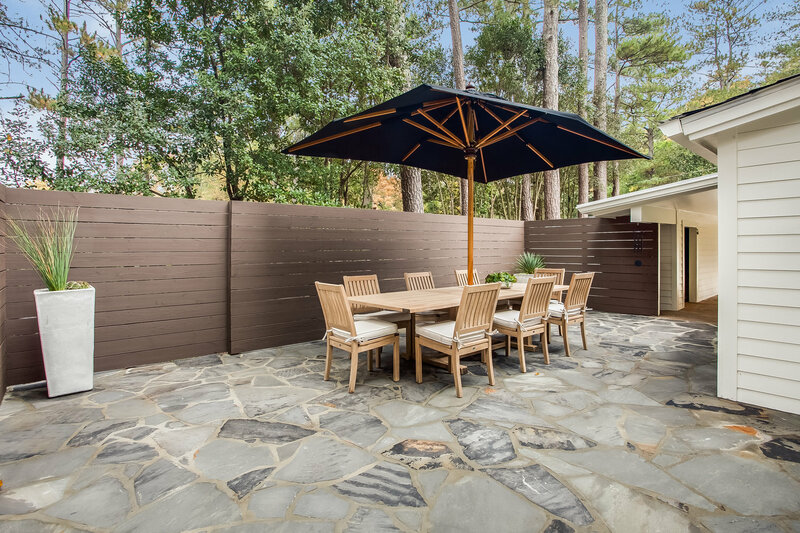 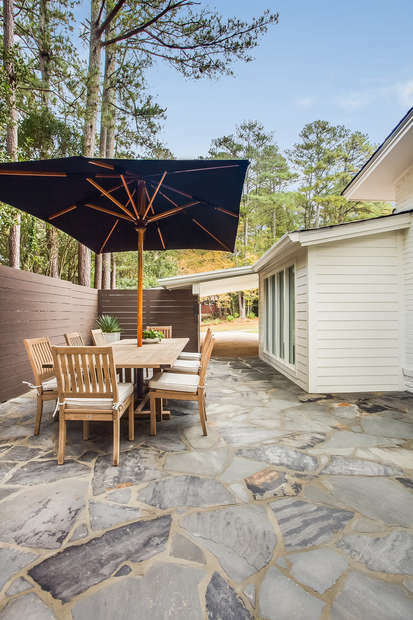 Off the dining room lies an inviting patio featuring a massive outdoor table and plenty of chairs to enjoy eating alfresco with an expansive umbrella to shield you from the afternoon’s rays. 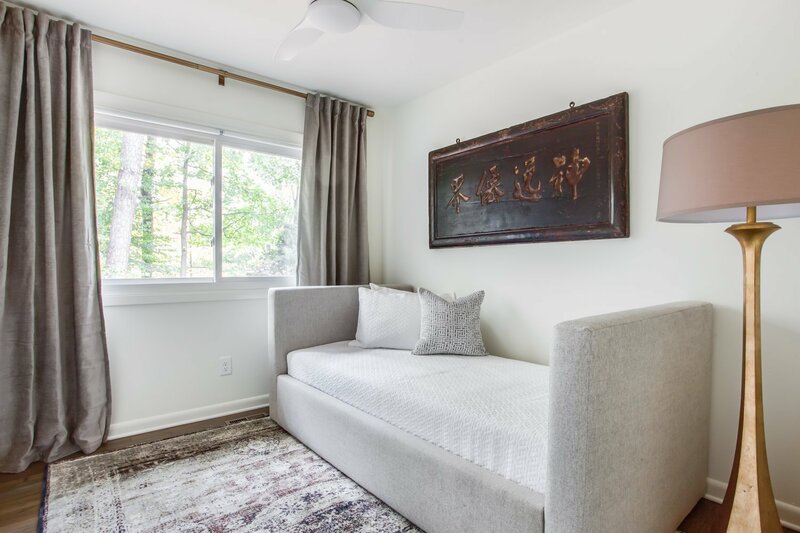 This restful retreat is also minutes from Atlanta’s best dim sum, tacos, and pho which is located on Buford Highway, known as the international highway.